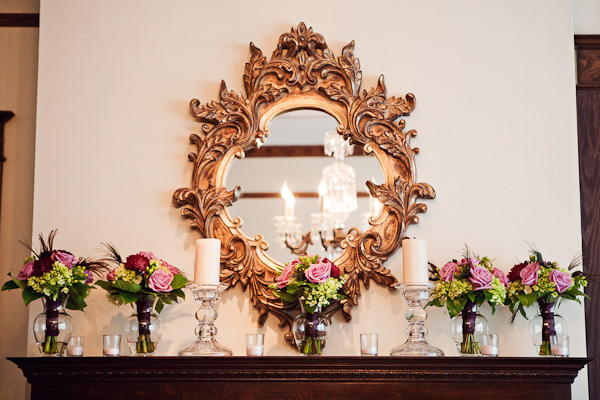 Time to kick off another exciting week here at WedCandy! 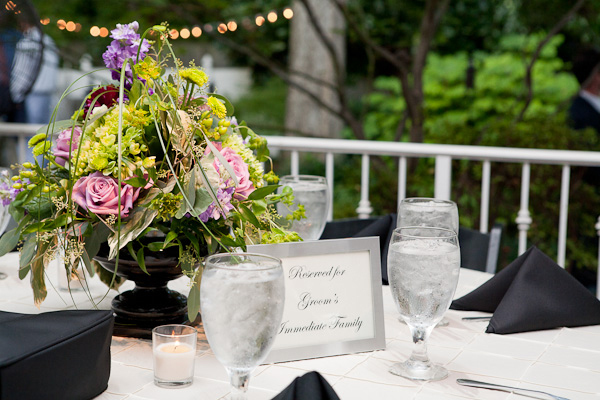 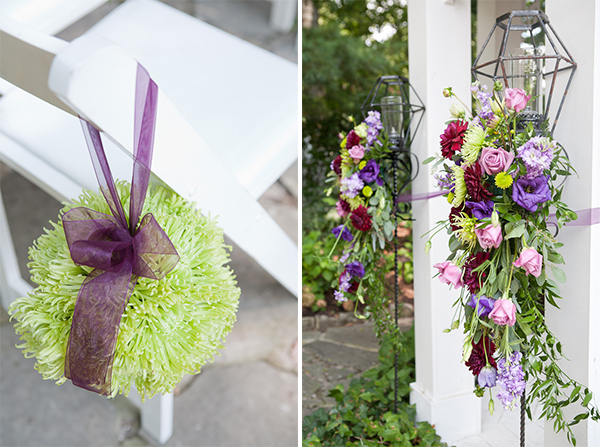 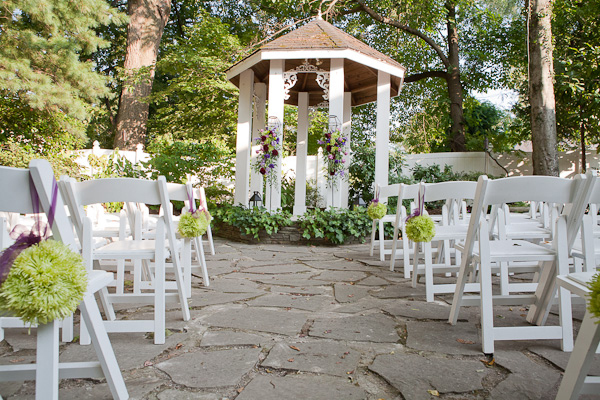 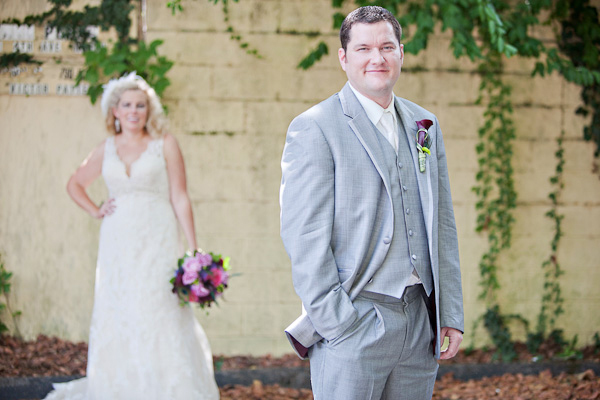 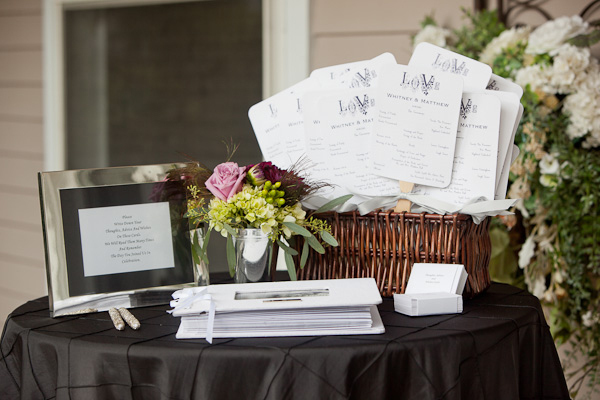 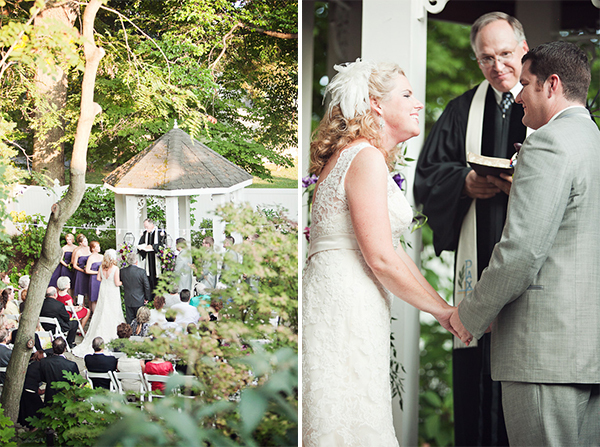 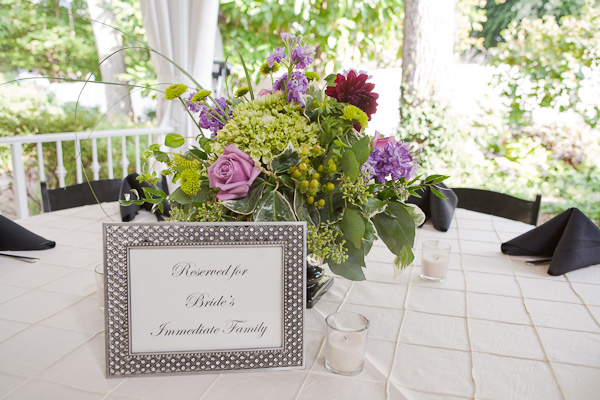 First up is Matt & Whitney’s swanky garden wedding. 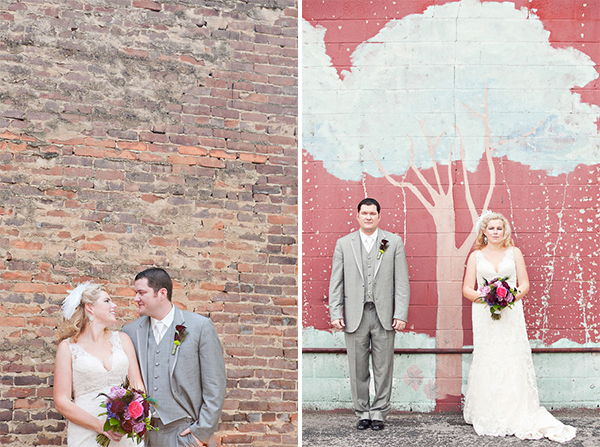 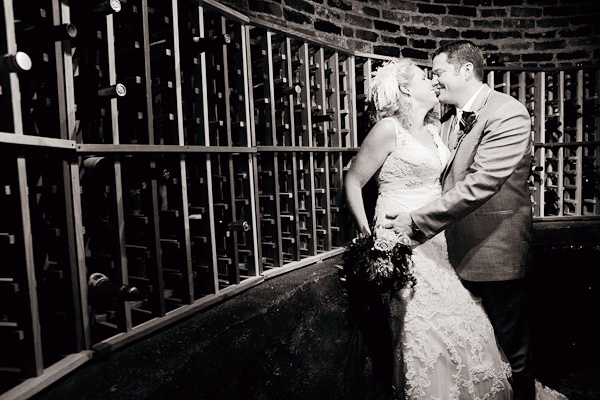 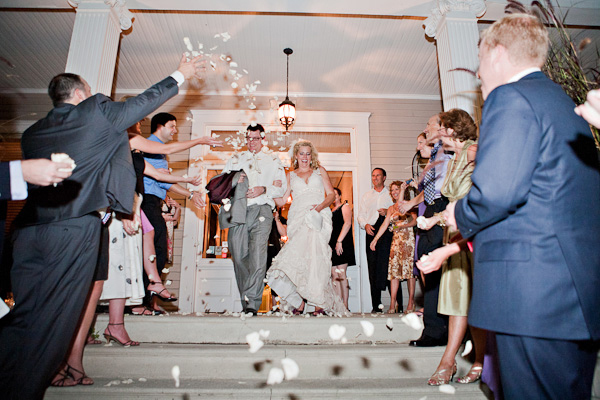 This sweet wedding was held at CJ’s Off the Square, a beautiful historic venue in downtown Franklin,TN. 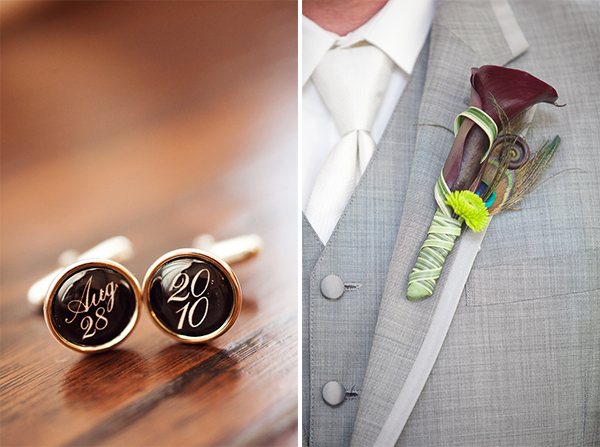 I love all the fun & whimsical touches. 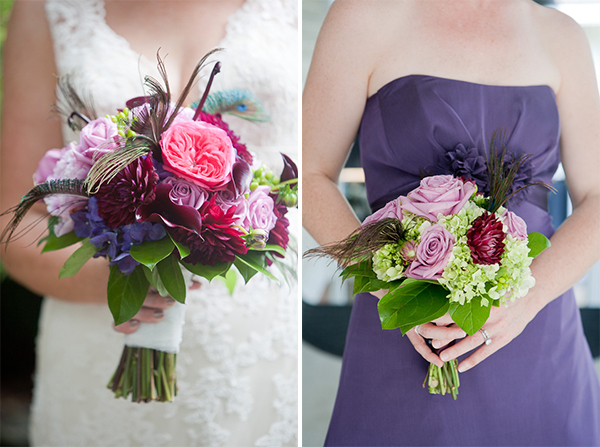 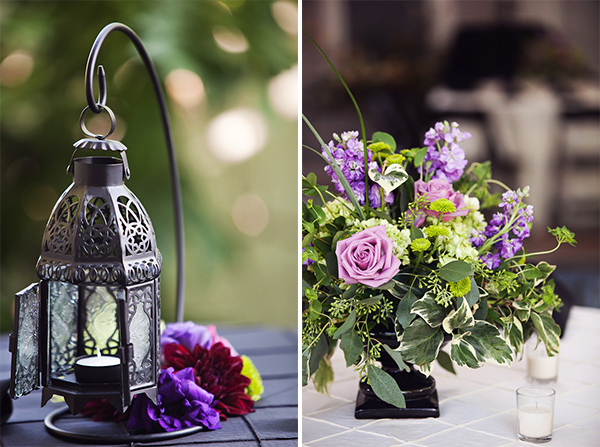 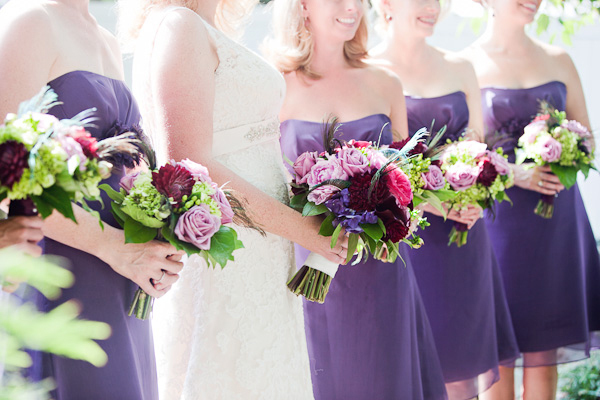 The colors in the flowers, by Enchanted Florist, are beautiful and have so much depth, utilizing all the different hues of purple. 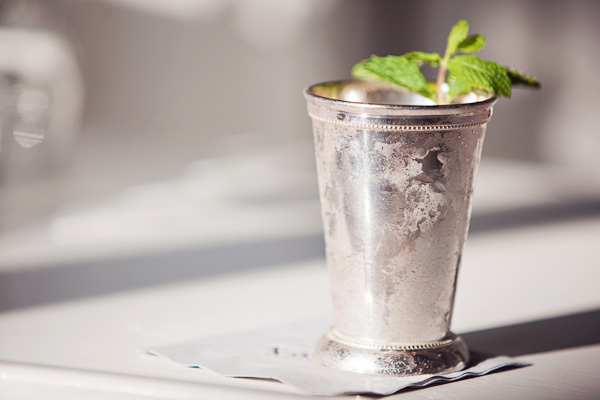 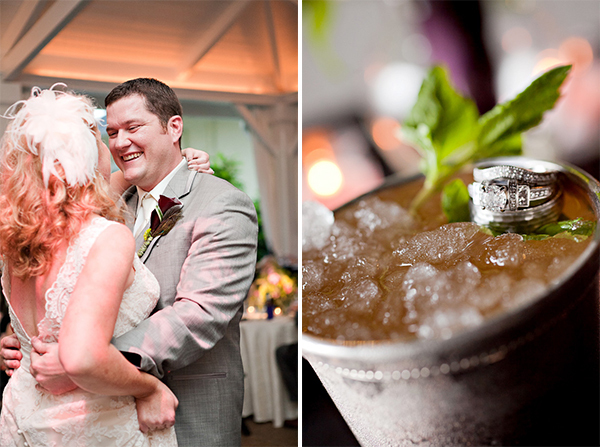 Also, check out the super fun mint juleps served at the reception! 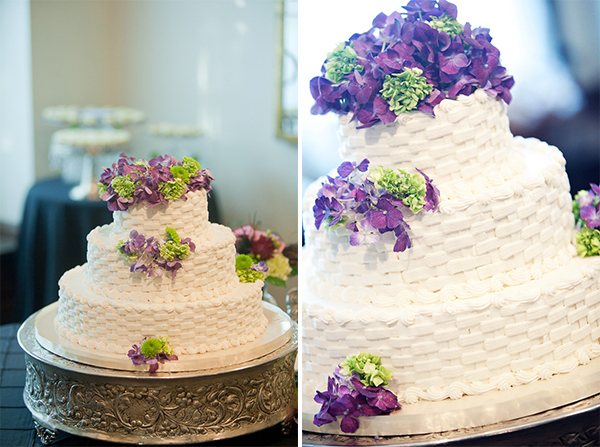 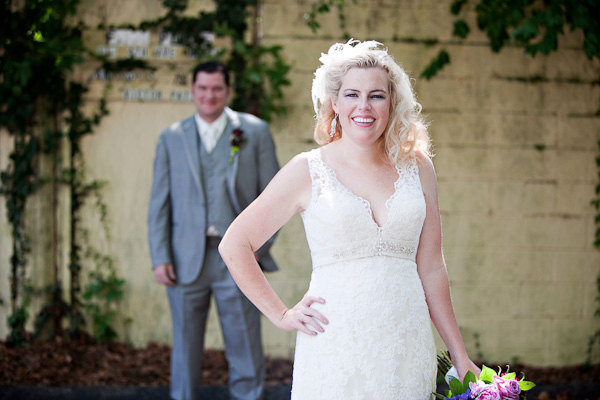 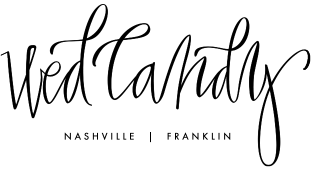 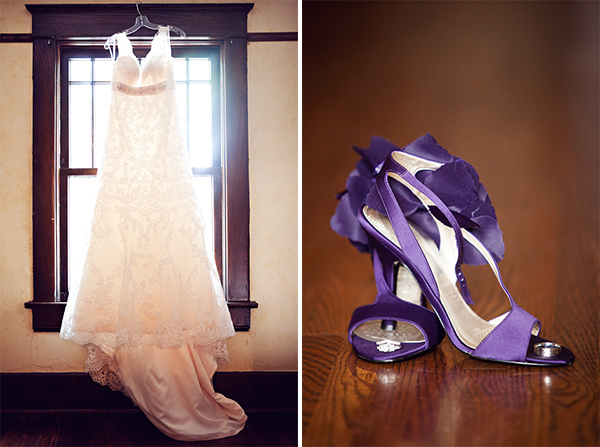 Enjoy these stunning images by Chris & Adrienne Scott.